There can be generous tax reliefs for charities, but only if the charity is correctly set up and run. 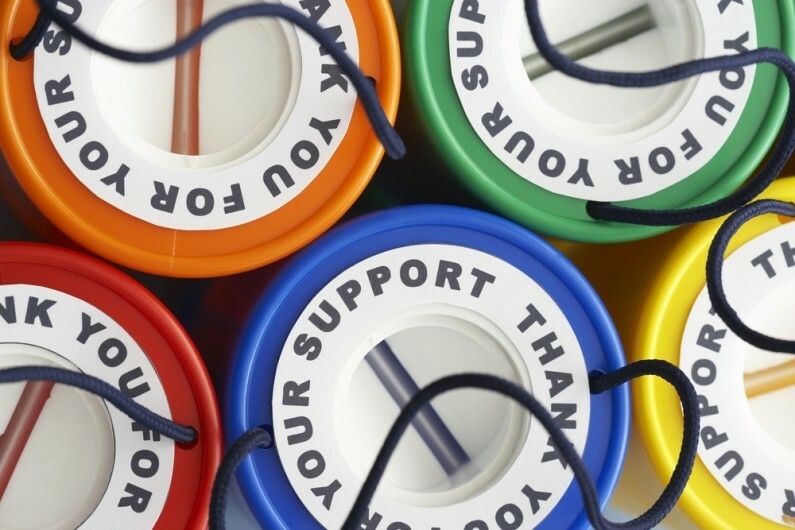 HMRC have recently updated their guidance on the tax treatment of charities so it’s timely to review the current tax position. To be a charity for tax purposes and to qualify for the generous tax reliefs for charities a charity must meet four qualifying conditions, of which the main one is the requirement to be established for charitable purposes only. This condition means that the charity is restricted to using all its income and assets for its stated charitable purposes. A charity’s trading profits are exempt from tax as long as the activities contribute directly to the furtherance of the charity’s charitable objectives. This is known as ‘primary purpose’ trading. In addition any profit from ancillary services which contribute indirectly to the purposes of the charity are exempted from tax. This could include the sale of food and drink by a charitable theatre. The overriding condition for tax exemption is that the profits from these activities are only applied for charitable purposes. Any income received by the charity from the sale of goods that have been donated is not regarded as trading profit and so will be not taxable. Activities which do not further the charity’s objectives will be treated as ‘non-primary purpose’ trading and the profits will be taxable. This is the case even if the activities raise funds for the charity. A common example of this would be a charity letting out premises and facilities when the charity is not using them eg sports facilities hired out by a school which is a charity. Where a charity has both primary and non-primary activities it will need to apportion income and expenses between the two types of activities. There is however a small scale exemption for non-primary purpose trading. It is important to seek professional advice when considering new income streams for your charity. Please do not just assume that they won’t be taxable. The profits of a property business carried on by a charity will be exempt from tax although the exemption does not apply to the profits of a trade which is buying and selling land or property. If a charity sells land that has been held as an asset there is an exemption from capital gains tax as long as the gain is applied for charitable purposes. In addition all interest, dividends and Gift Aid donations should also be exempted from tax. One way of dealing with the tax charge on non-primary trading profit is to set up a trading subsidiary of the charity which carries out the non-primary activities. This subsidiary then donates its profits to the charity under Gift Aid, thereby reducing taxable profits. There have been some changes in this area over the last 18 months, so please do get in touch for more information.